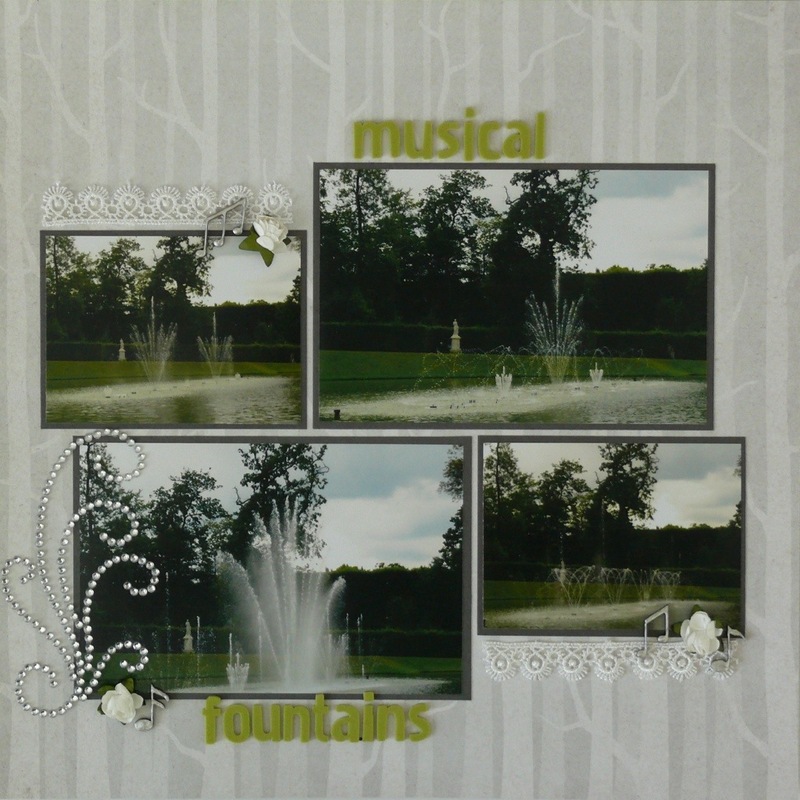 The musical fountains were the highlight of my day at the Palace of Versailles. K and I had been wandering around the palace and gardens for hours. It was magnificent, but after so much it was becoming very same same. We walked around a hedge and at that moment classical music began to play and the fountains began to dance. It went on for about 15 minutes with the water display in time with the music.